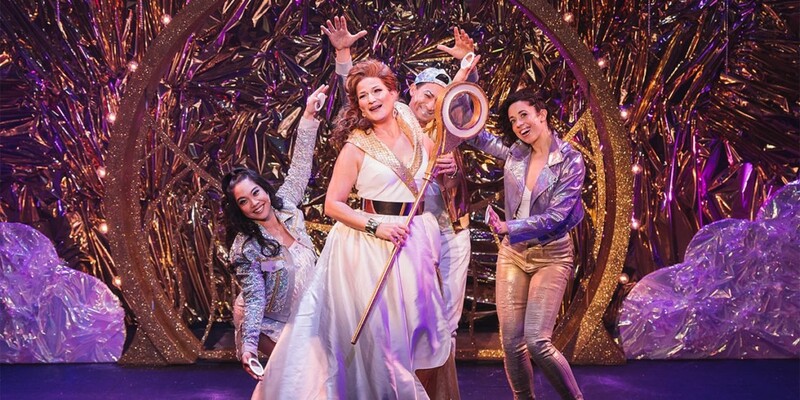 Ana Gasteyer stars as The Skin Advisor in Olay Live: The Road to Glow, a one-night-only off-Broadway show. 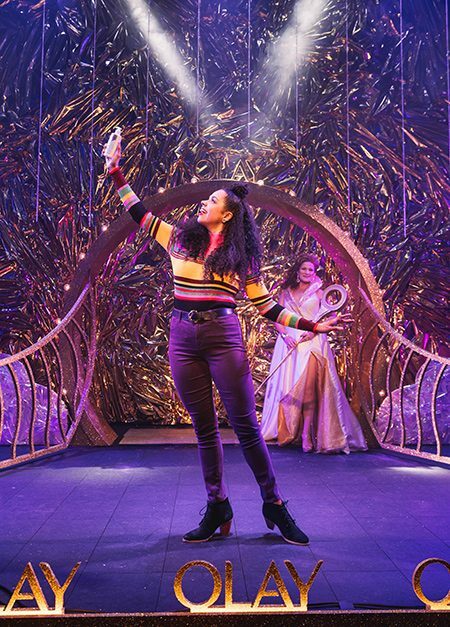 If the first thing you do when you get home is wash your face with Olay, you might be excited to find out that the beauty brand, in coordination with digital media company PureWow, put on a relatable off-Broadway show on Tuesday night. 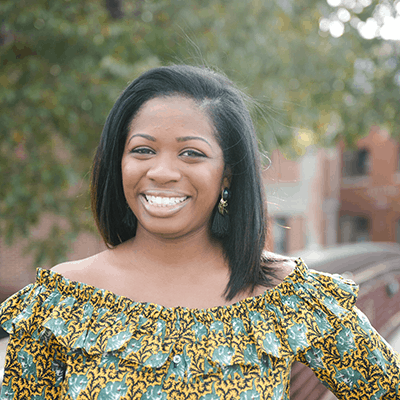 Last year, Olay worked with PureWow to produce the viral musical numbers I Can’t Wait to Wash My Face, the Musical and the Holiday Musical: Have You Heard About…? 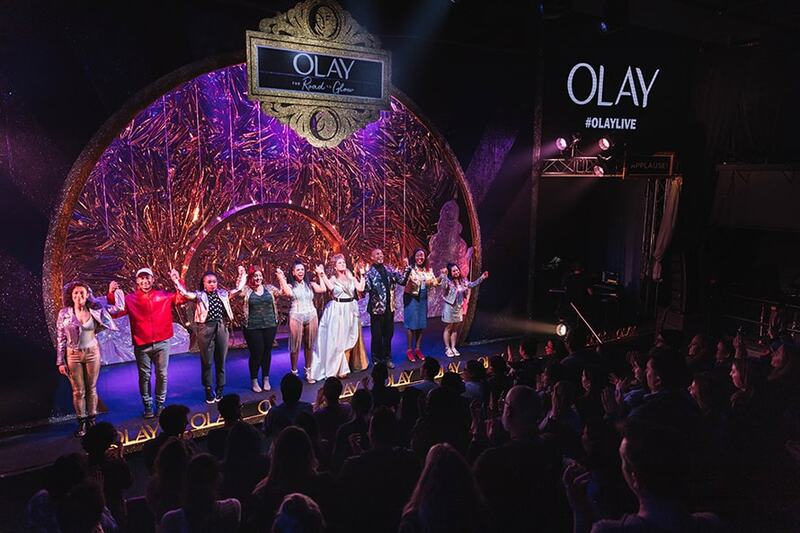 After racking up millions of views on YouTube, the beauty brand saw success and leapt from the small screen to the stage to launch Olay Live: The Road to Glow. 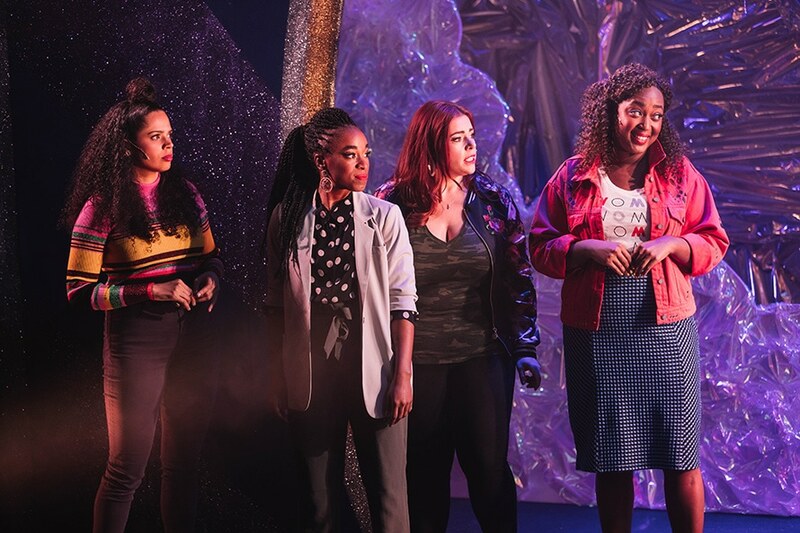 Actress Hannah Rose, who starred in the original spots, portrays Steph in the musical along with Dear Evan Hansen original cast member Kristolyn Lloyd and Ana Gasteyer, who is also known for her work on Saturday Night Live.